Getting a job done right takes time and money for quality materials & experienced workmanship. 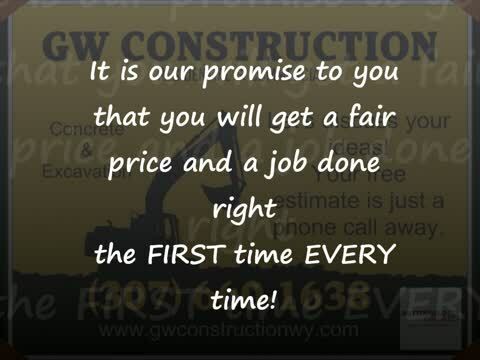 If you are looking for a cheap and fast contractor that will cut corners to get the job done, we are not the company for you. We take pride in our work and promise to exceed your expectations with quality at a fair price.